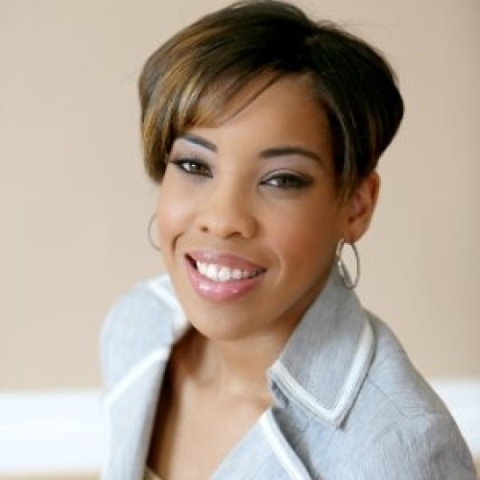 The Las Vegas Metro Chamber of Commerce has hired Lauren Brooks as manager of sponsorship and advertising. Brooks previously served two-terms as legislative assistant to Nevada State Senate Minority Leader Aaron D. Ford prior to her role as Sen. Fordâs campaign manager during his state senatorial campaign. 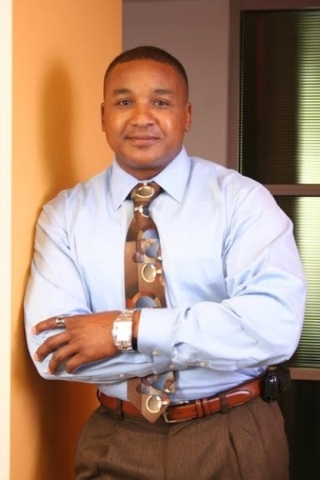 Burke Construction Group has hired Marvin Chandler as a project manager. Chandler will be assigned to Burkeâs Pirch, SoHoâNew York City and Berthold, N.D. school addition and renovation project teams. Chandler was previously with W.A. Richardson Builders, where he worked as a project manager on the LINQ Las Vegas Project, which included the High Roller Observation Wheel and the renovation and rebranding of the former Imperial Palace. He was also with JMA Architecture Studios. Chandler, a 22-year veteran of the U.S. Navy, was a member of the Seabees. 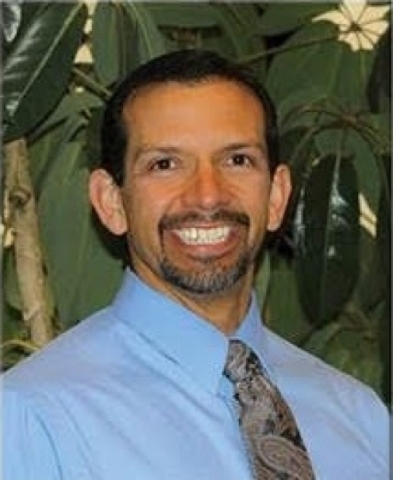 Roche Constructors has promoted Eddie Castaneda from project estimator to project manager. Castanedaâs initial project in his new role will be Seanâs Park. Castaneda began working for Roche in 2007. He will continue his work in the estimating department as the senior project estimator for DIA projects and training. DC Building Group has hired Jennifer DâAlessio as accounting administrator and Eli Cox as pre-construction and marketing coordinator. DâAlessio, formerly the president and office manager of DâAlessio Contracting Inc., will be responsible for all accounts payable to DC Building Group, formerly Danoski Clutts Building Group. Cox will be responsible for coordinating pre-construction efforts, marketing, social media content, supporting the post project process and supporting bid list acquisition functions. 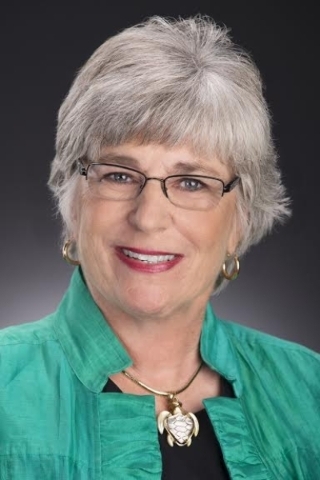 Professionals in Philanthropy has named Marlyn Buckley as a project specialist. Buckley will act as a âfirst impressions coordinator,â responsible for client service, nonprofit project management and coordination, and serving as the first point of contact for clients and the community. Soaring Eagle Enterprises has promoted Katie Meeks to vice president of online education. 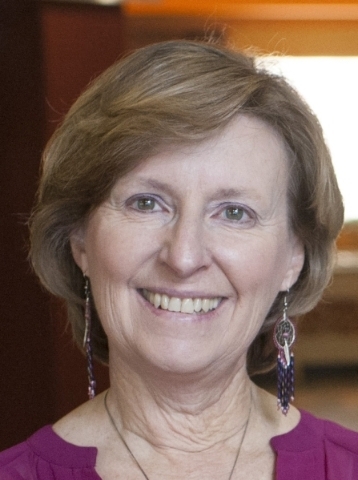 In her new role, Meeks will oversee the development and implementation of all online learning programs offered by Soaring Eagle Enterprises. Meeks joined Soaring Eagle Enterprises in 2014, and has participated in the delivery of leadership, customer service and team development training programs. 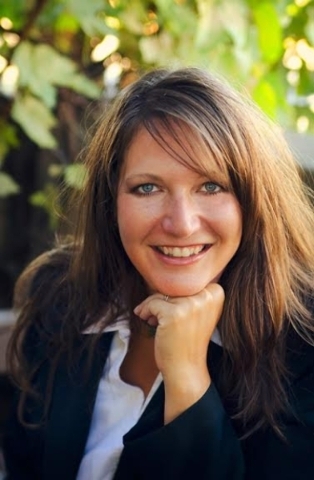 Prior to joining Soaring Eagle Enterprises, Katie was an entrepreneur and real estate professional. 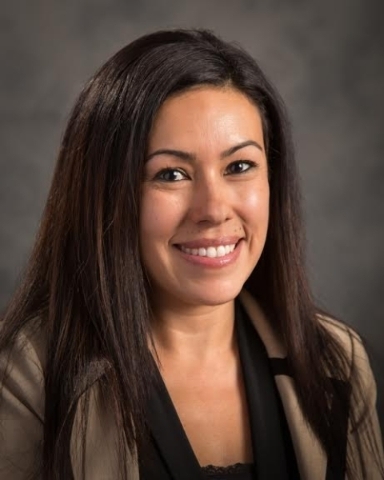 Clark County Credit Union has hired Melynda Montano as a mortgage loan processor. In this role, Montano will be a liaison with members, real estate brokers and loan officers to ensure proper and timely processing of all mortgage loan paperwork. JW Advisors has promoted William Hinsdale to assurance services manager and John Hansen to senior associate. Hinsdale, who will help manage audits, reviews and compilations, began his career in 2011 with the CPA firm, JJW, from which JW Advisors spun off in January. 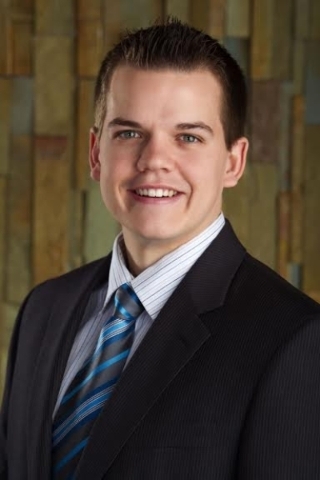 Hansen will serve both tax and assurance clients. The Department of Business and Industry has named Amy L. Parks as acting insurance commissioner. 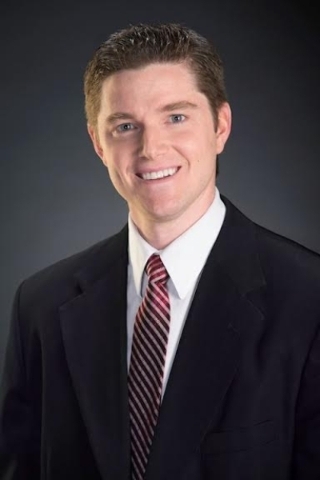 Parks has 11 years of experience at the Nevada Division of Insurance, previously serving as chief insurance counsel and hearing officer, as well as insurance counsel and hearing officer. This is her second time serving as acting commissioner. Parksâ appointment follows the resignation of former insurance commissioner Scott J. Kipper. Three Square Food Bank has promoted Melissa Surran to director of finance and Cynthia Radley to government grants manager. Surran joined Three Square in May 2012, having previously served as accounting manager. 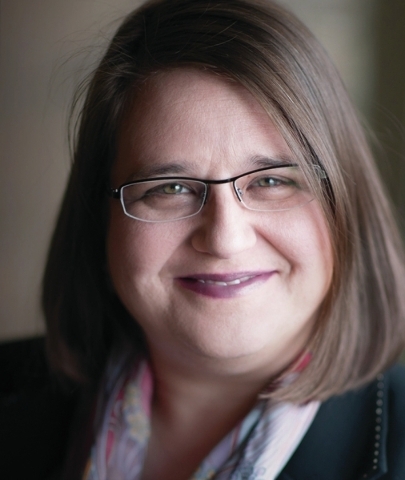 Radley, formerly the executive director of the Valley Partnership/Building Healthy Communities, joined Three Square in 2013, bringing with her a decade of experience. 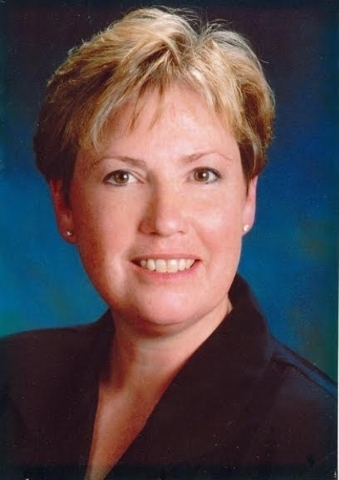 The Simmons Group, a human resource training, consulting and talent management firm, has hired Karyn DeRosa as trainer. DeRosa will create, design and facilitate training for clients nationwide and overseas. DeRosa has 20 years of industry experience, previously working as a master trainer in leadership development courses for a variety of Fortune 500 companies.